I am an illustrator from Pennsylvania. 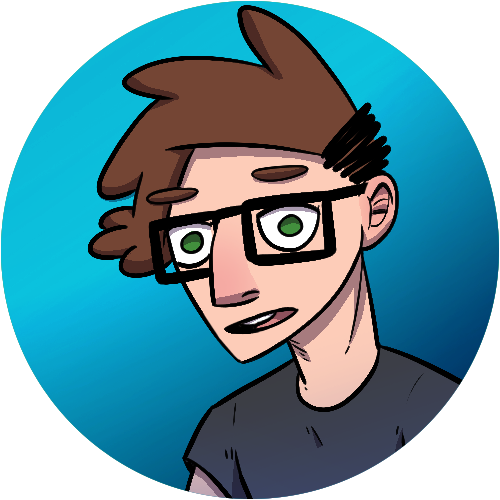 I do freelance comic book work and also run a webcomic site called PvEcomics about video games and stuff. To contact me about freelance work or commissions, email me at brightbill.art@gmail.com.